Pekingese are very small dogs which have a long, soft, and straight coat that feels furry. The dog looks like a miniature dog-lion with a mane. Pekingese tend to shed a lot more hair than usual because they have so much of it! They can come in a wide variety of colours including gold, red, sable, cream, white, and tan. 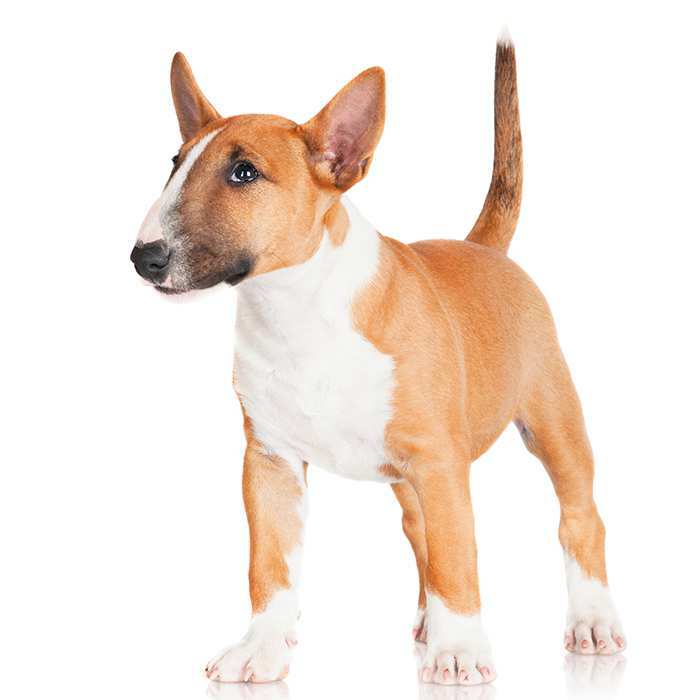 This breed can grow up to 25 cm tall and they can weigh as little as 6 kg. 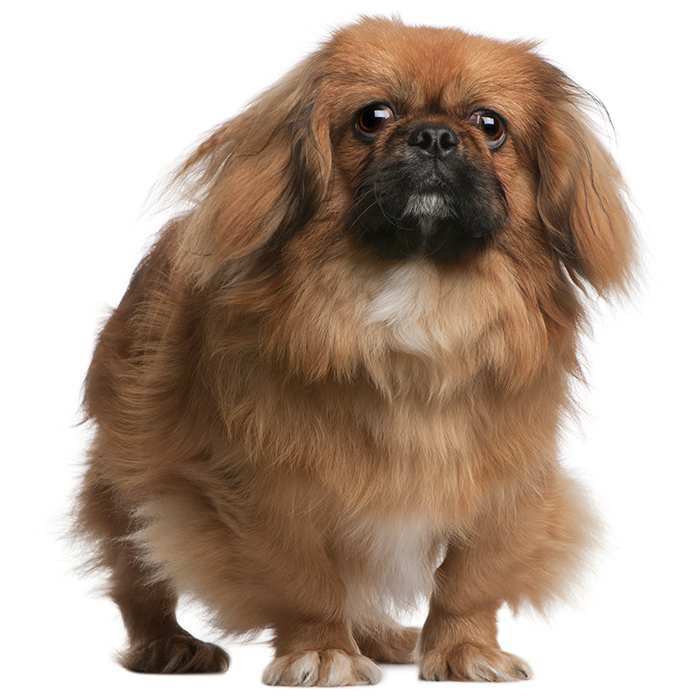 Pekingese can live up to 15 years. 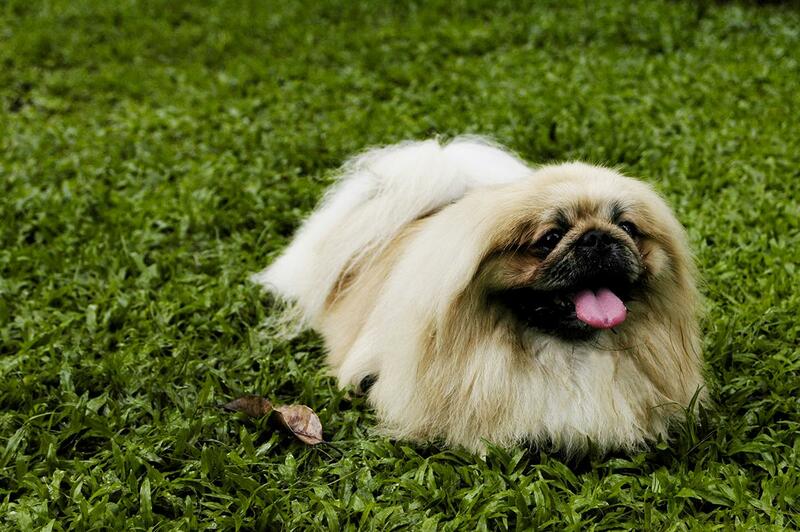 Because they are so small, Pekingese are known as companion dogs and don’t require a lot of exercise. They have a laid back nature and don’t really like going out and about, especially because they are so small. They love being held but are not the best dog for people with allergies. 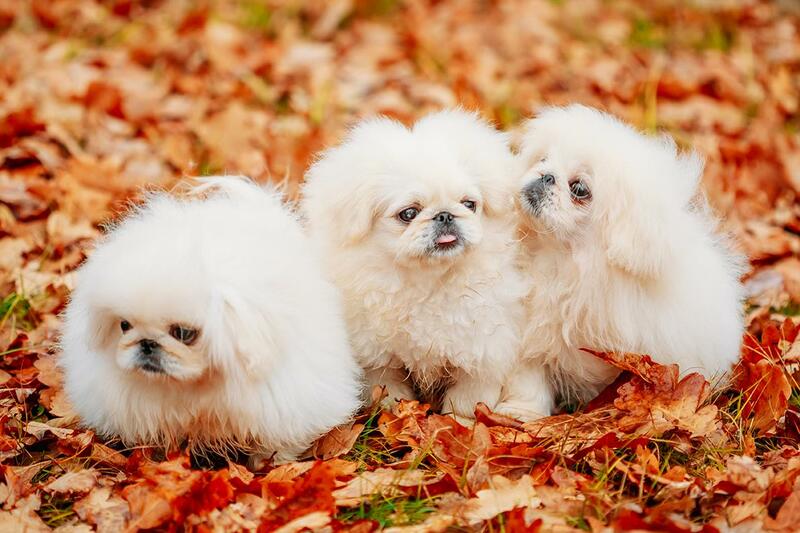 Pekingese are known as being brave, confident, and tough creatures. This may be because their lineage dates back to more than 2000 years and they may possibly believe they are more superior to other dogs. Putting this aside, this breed is loving and very affectionate. They are usually very loyal and protective of their family. 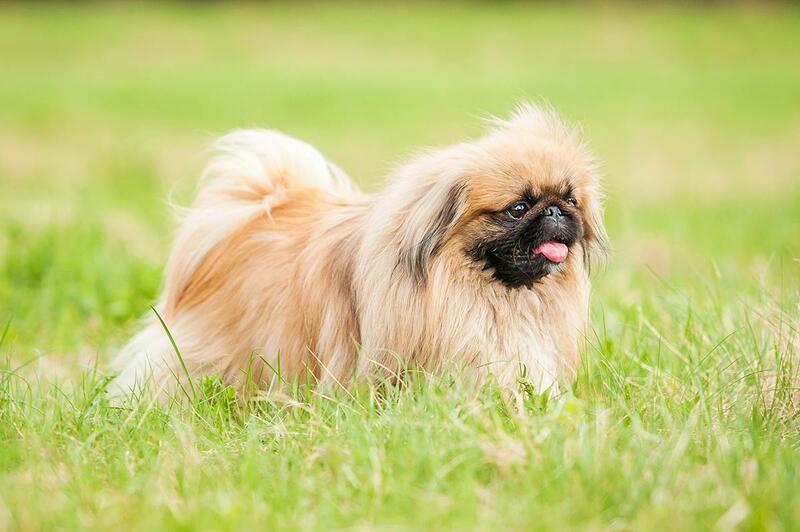 Pekingese are easy to train and rewards are usually recommended in the training process. They don’t like to explore on their own and like familiar surroundings. 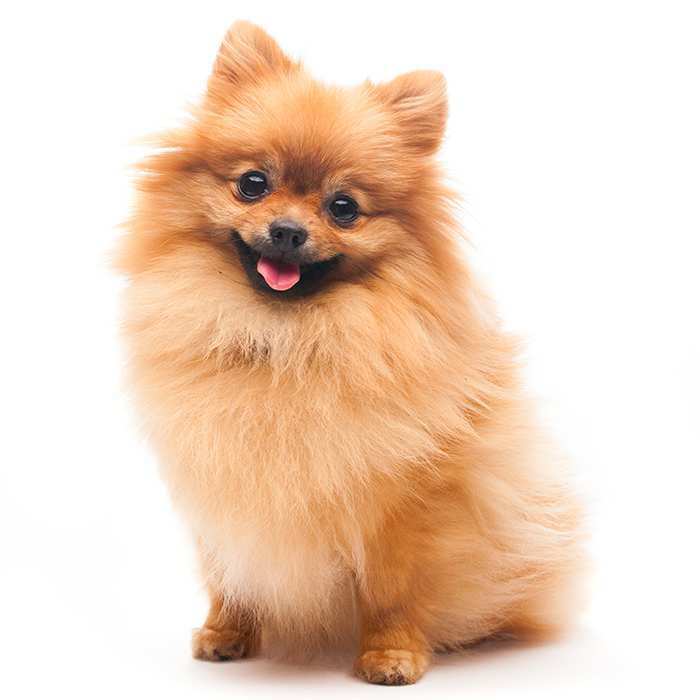 Smaller toddlers are not recommended to play with Pekingese because toddlers can be rough and this breed can’t handle that because of their fragile, small bodies. Pekingese usually like the company of other Pekingese dogs but can adapt to other dog breeds if they are raised from a young age together. Brachycephalic Airway Syndrome. The effects of brachycephalic airway syndrome occur in all breeds of dogs but are especially noteworthy in smaller dogs. It is a major concern in hot Australian weather and can result in attacks of severe respiratory distress. Cataracts. Like in humans, canine cataracts refer to a cloudy membrane forming over they eye causing vision impairment. If your Pekingese is suddenly running into walls and has trouble seeing, take them to the vet. They can be removed surgically. Progressive Retinal Atrophy. This is a disease that can occur in Pekingese and can lead to blindness. The nerve cells at the back of the eye degenerate over time and will cause cataracts to form. If you suspect your dog has signs of PRA, see your vet for observation as soon as possible. If there is still vision in the eye, corrective surgery may be an option. Pekingese have a very interesting story to tell. 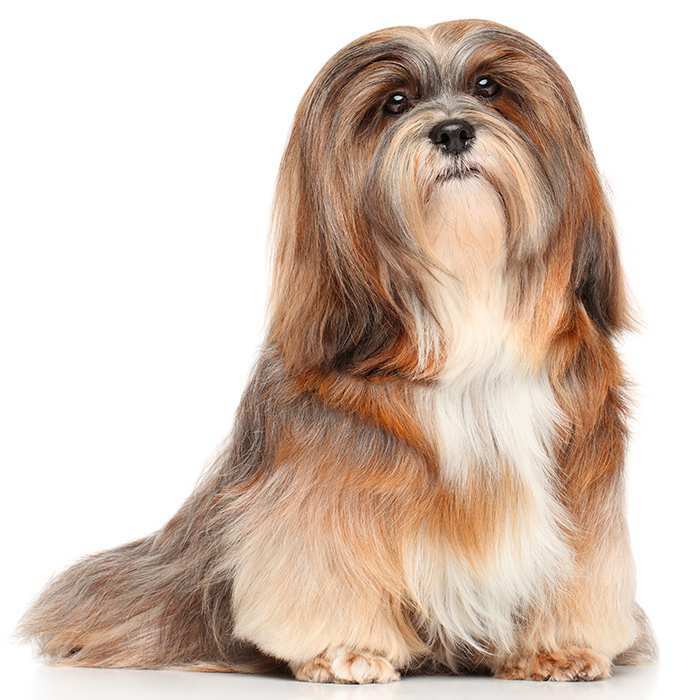 The breed originated in China and they are one of the oldest surviving breeds in history. Centuries went by where the only people allowed ownership of this breed were people from the Chinese Imperial Palace. The city of Beijing was originally named Peking after this dog breed, and Pekingese lived in China for more than 2000 years. The Opium War in 1860 saw the British invading the city of Peking and the Chinese Imperial Palace. After troops entered the building, the owner of five Pekingese dogs committed suicide to avoid being caught. This was the beginning of the Pekingese breed moving to England and beyond. The first Pekingese was registered in the American Kennel Club in 1906. 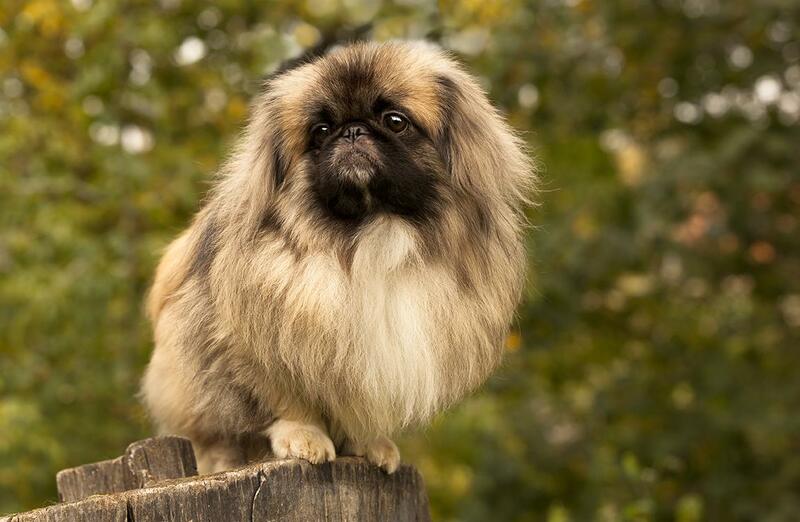 The first Pekingese dog exhibited in a British dog show was called Pekin Peter in 1894. Rascal was the name of the first Pekingese dog registered in the American Kennel Club. Like Pugs, Pekingese tend to snore very loud because of their short noses.